View basket “Four Gift Vouchers – Salsa Classes for One Person” has been added to your basket. A perfect gift for friends or loved ones. Eight salsa classes for a couple. Voucher covers entry for the whole night including an hour of dance class followed by a social party with special guest Dj’s on rotation. 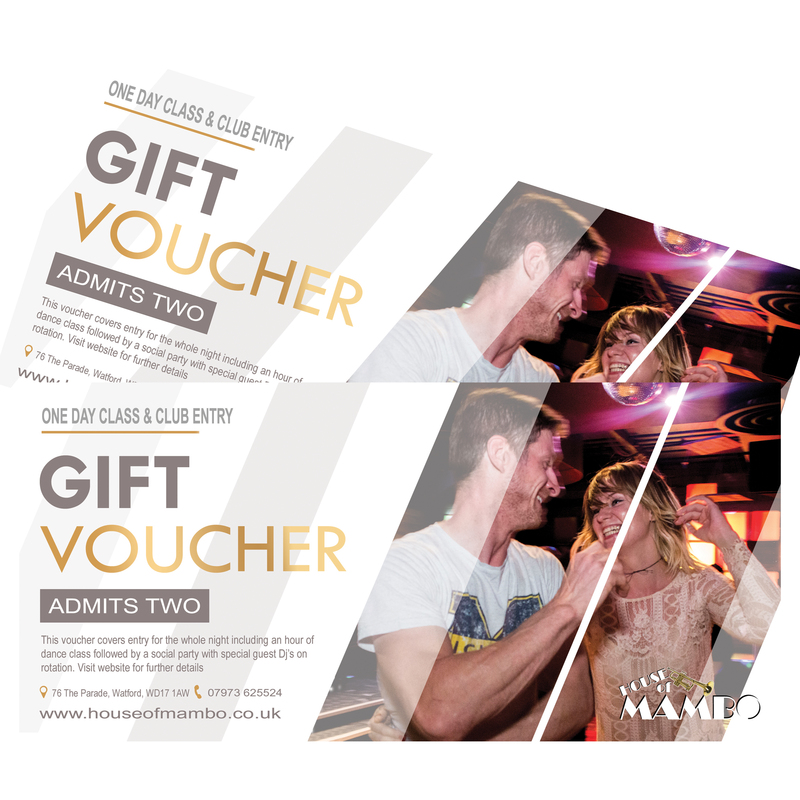 Once the voucher is purchased, and you have gifted your voucher, all the recipient needs to do is turn up and dance!